"Fly Kites Not Drones for Nao Roz" goes GLOBAL, see listings and supporters of the UK's biggest (so far) anti drones action! Anti drones activists globally will be flying kites and saying NO to drones THIS weekend! 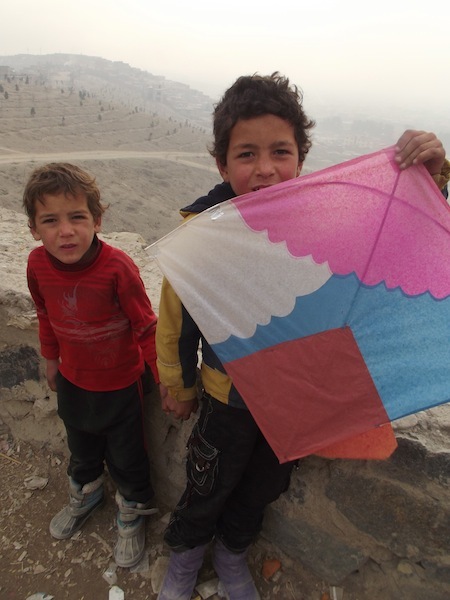 Fly Kites Not Drones was inspired by the Afghan Peace Volunteers who want an end to war and the use of drones. Kite flying in solidarity with Afghans has now gone global with peace groups in the US, Sweden, Germany and Australia also taking part. For further information, and a template to make your own kite- it's still not too late to hold your own event. Fly Kites Not Drones is being supported by: Drone Campaign Network, Network for Peace, Smash EDO, STW, CND, FoR, CAAT, WikiLeaks Party plus many many more. 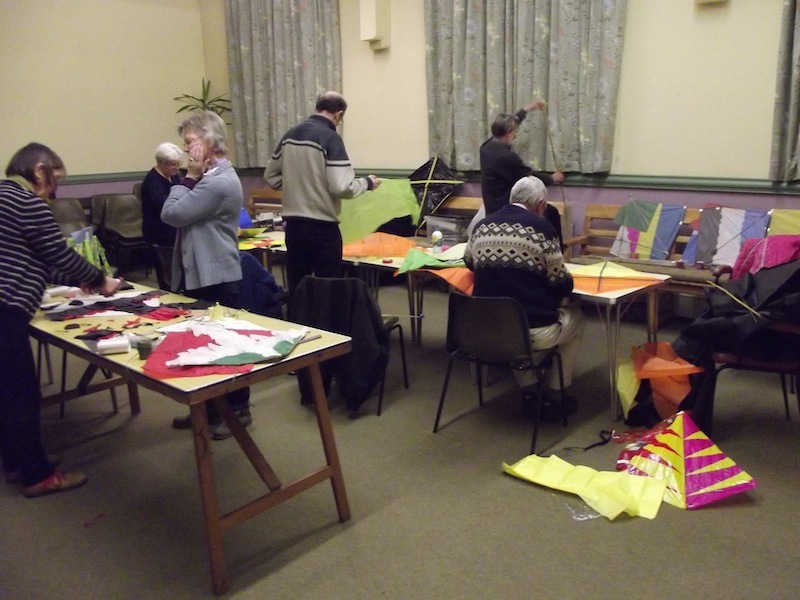 Peace groups across the UK have been holding kite making workshops in preparation for this weekend.